How’s everyone? Ramadan started a few weeks ago and for OFWs in UAE that means shortened working hours which is one of the reasons I always look forward to this occasion. When I first came in 2005, Ramadan started in October. I can still remember the time I was buying fruits in Al Maya Lals in Satwa and unconsciously popped one grape into my mouth. Split second after, I almost gag spitting it out and immediately dashed out of the supermarket thinking the CCTV cameras caught me and the police will grab me anytime soon. Well, no one knocked in our villa that night which was a relief but the stories of non-uniformed police and unmarked police cars patrolling and catching smokers in public, PDA-ing couples, gum chewers (I invented that term) and the likes still made me very worried and scared of Ramadan season. I don’t want to be deported. But of course, overtime, I got used to the practice. It’s not really a big deal. The inconvenience of not drinking and eating in public is nothing compared to what our Muslim brothers and sisters go through. I can’t imagine myself not drinking water for more than 12 hours. I feel getting dehydrated just thinking about it. I can survive without food but not water. Also noticed that Dubai is becoming very tolerant and mindful of non-fasting residents by allowing malls’ foodcourt to operate. It was never the case when I first came where going to malls during Ramadan was ‘boring’. Imagine window shopping and roaming around for several hours and then going inside the washroom or back inside your car just to drink water. Never fun so we would rather stay home during daytime at venture out after iftar. For several years now, my memory of Ramadan is driving thru McDonalds after work and ordering take-away burgers and nuggets. I am eating more McD’s during Ramadan than any other time of the year. Tsk! This year I heard about a very good initiative by good-hearted people. Have you heard of Ramadan-sharing fridges spreading like fire (in a good way) across the UAE? Private individuals donate fridges and food to help nourish people post-iftar. The idea is very simple that every one can participate. Donate a working fridge that can store food, tell people about the location, good-hearted people will then put food (milk carton, water, fruits, dates, yoghurt, packed dinner, etc) and then our less privileged brothers and sisters can then take whatever they need. Such a great initiative! In Sharjah, I know that Ansar mall is doing this long time back and all year round. I hope these fridges will be there all throughout the year. 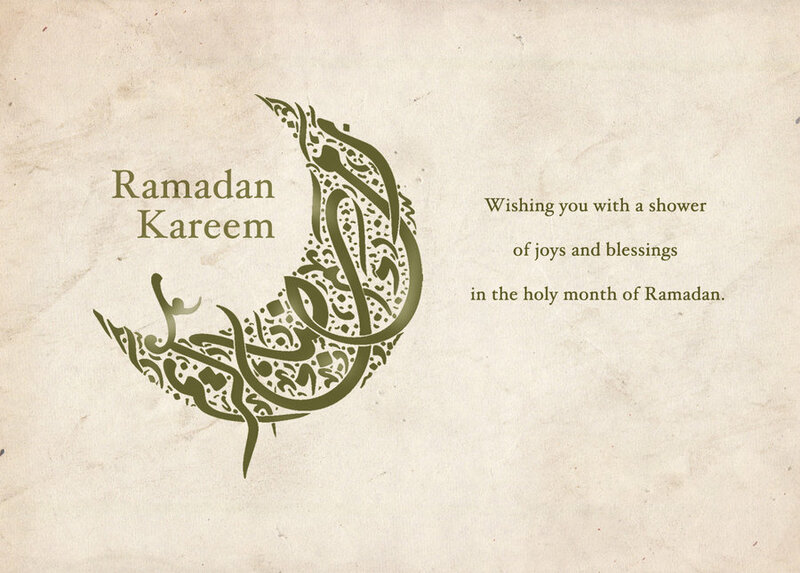 Ramadan Kareem my Muslim brothers and sisters! This entry was posted in Musings, OFW and tagged Dubai, Dubai blogger, filipina expat, filipino expat, Pinoy Blogger, Pinoy in Dubai, Ramadan.